Bethesda Softworks has now officially announced that YouTube star Shirley Curry, also known as ‘Skyrim Grandma’, will make an appearance in The Elder Scrolls 6. She’s going to be one of the NPC characters. This decision is a result of a fan petition which has received over 45,000 signatures as of now. Bethesda revealed this inclusion in the game while discussing the photogrammetry technology in its video series shown at PAX East’s The Elder Scrolls 25th Anniversary Panel. We will be seeing Grandma in the upcoming Elder Scrolls game with the photogrammetry technology, which scans real-life objects and turns them into high-quality and detailed 3D in-game objects. This technology will also be used for creating in-game environments. At 8:40 mark in the video, Curry says that “this means a lot to me”. “Because I will be very happy to know someone will play with my character in the latest Elder Scrolls” She added. In case you don’t know, Curry became an internet celebrity at the age of 80 and by uploading videos of her playing Skyrim on Youtuber platform. She currently has over 483,000 subscribers and continues to post more videos and VLOGs while talking about Bethesda’s game. Well, since they made the announcement today about me, as a character in the next TES game …I can show my favorite thing I brought away with me!!! It’s a great gift for the Youtuber since her birthday is just a few days away. This is also great news for all those who thought that the game’s development hasn’t even started. There’s very little that we know about the next game in the Elder Scrolls series. It’s rumored to be named Elder Scrolls 6 Redfall but if that’s true, things are not looking nice. Previously, we reported that Jay Falconer, the author of post-apocalyptic book series is disputing over the Redfall name which is a trademark filed by Bethesda Game Studios. Redfall is a post-apocalyptic novels series published by BookBreeze.com. Because of this dispute, the game can possibly be delayed as late as 2021 until the whole matter is resolved. The company won’t be even able to use the “Redfall” name for marketing references until then. 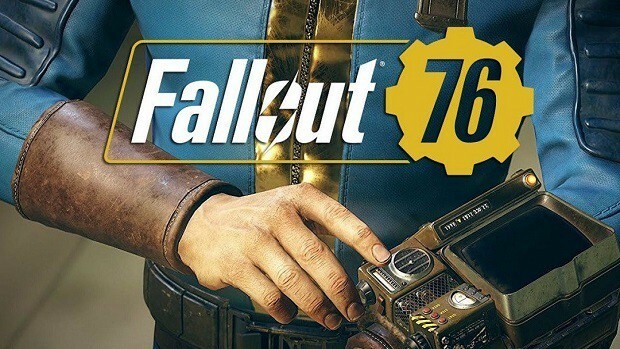 Despite all that, it seems that the game’s development is going on smoothly and we are expecting to hear more about it at E3 2019. The Elder Scrolls 6 is expected to release on PlayStation 4, Xbox One, PC and on Xbox Scarlett and PlayStation 5. 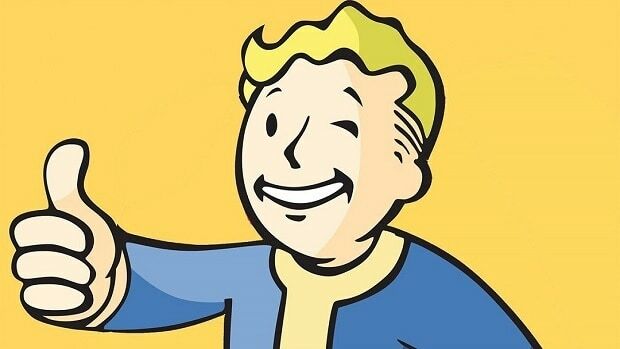 Fallout 76 Refunds Reportedly Available From PC Game Launcher, Bethesda Giving Up?